Kropp, B.R. & Matheny, P. .B. (2004). 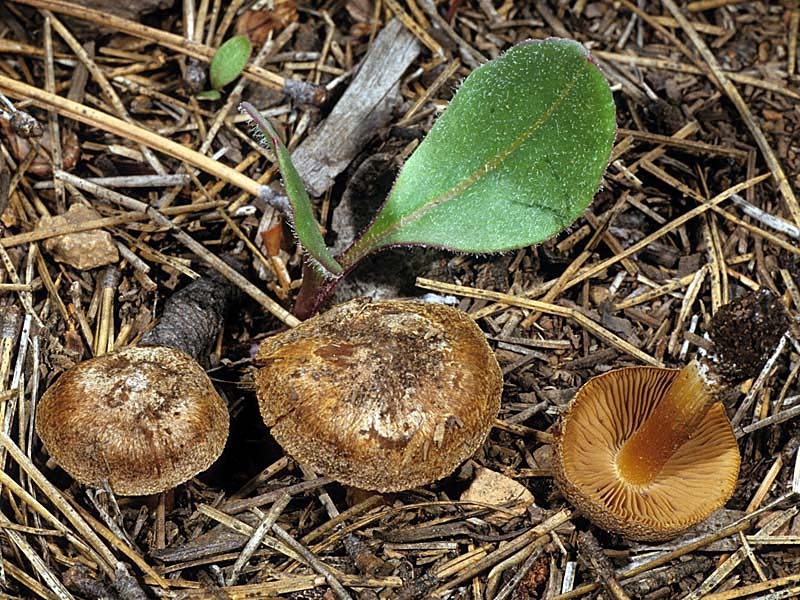 Basidiospore homoplasy and variation in the Inocybe chelanensis group in North America. Mycologia 96: 295-309.